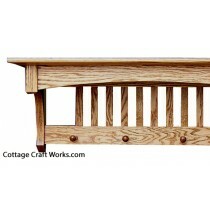 Arts and Crafts Mission furniture, wall racks, shelves, coat racks. 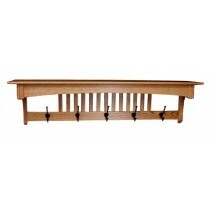 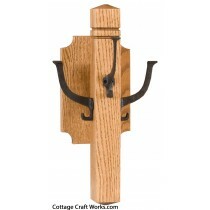 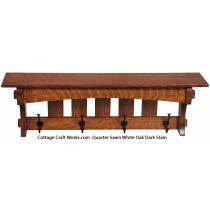 Amish USA reproduction Mission style shelves and coat racks from the popular Arts and Crafts Mission style period décor. 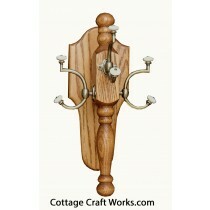 Available as a shelf with plate groove with or with out reproduction Mission coat hooks or pegs.